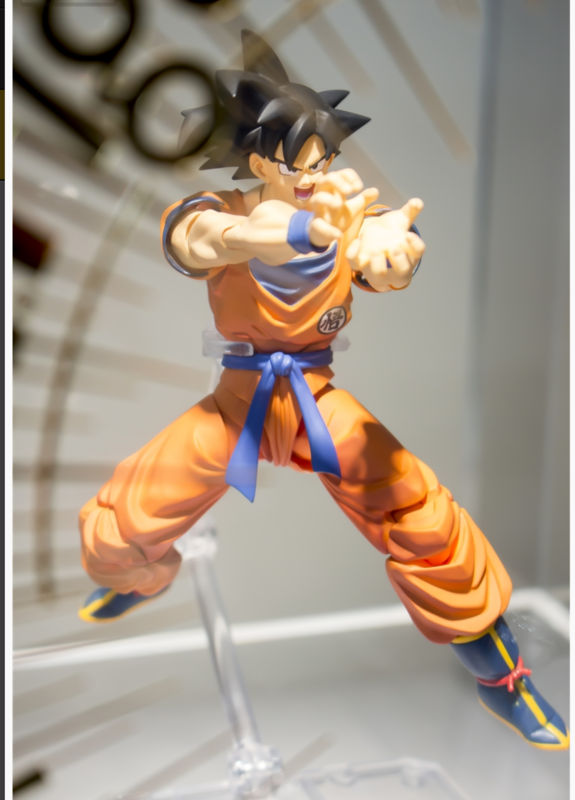 NEW DRAGONBALL SH FIGUARTS TO COME!!!! It’s about time that sh figuarts steps up their game!!! We are getting new figures to the line and I CANNOT WAIT!!! 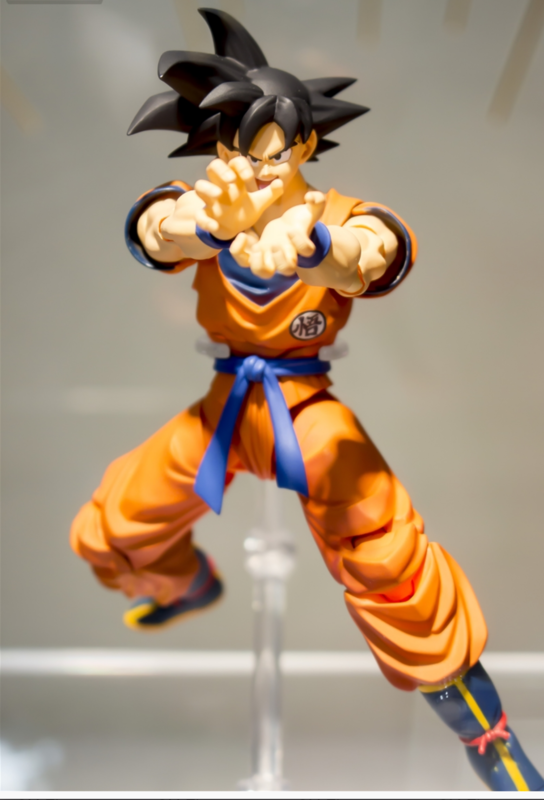 We have an updated version of Goku, I do like the fact that he is more accurate to the anime. 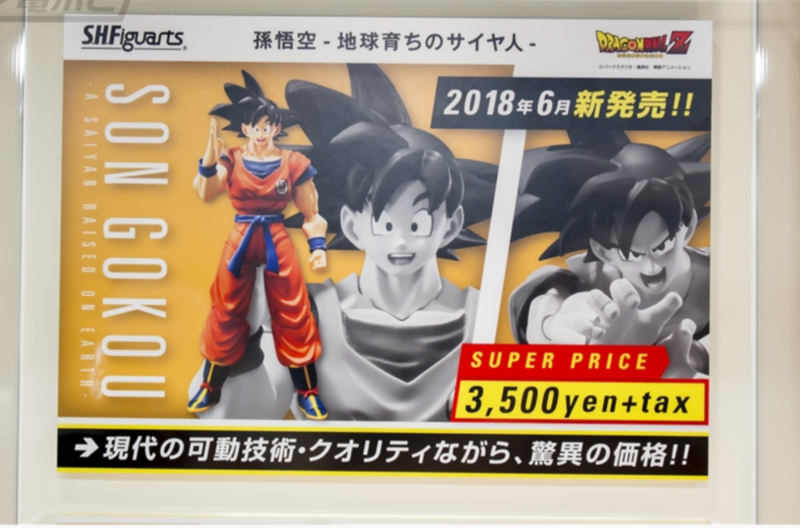 I just wish that his belt was accurate to the Dragonball Super series, but I am assuming they are doing this to go along with the release of the updated Frieza. 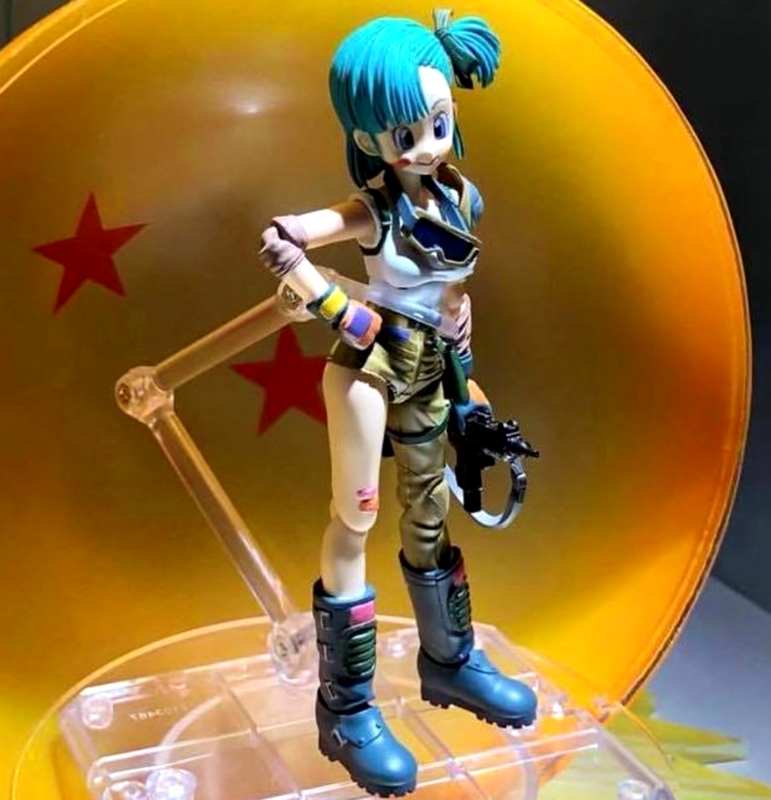 We are also getting Bulma, which she will be the first female SH Figuarts to join the line. By looking at her you can tell she will be coming with allot of accessories, and she will go great with kid Goku and Master Roshi. 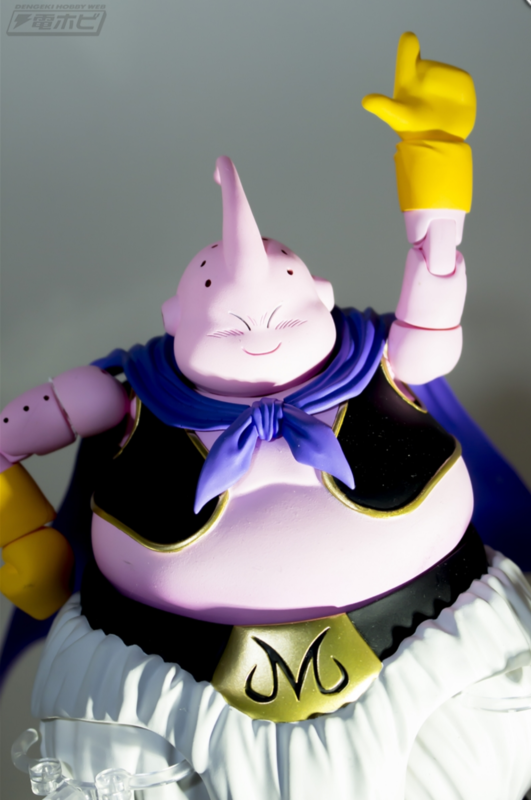 We are also getting a fat Buu! Which I am very well excited for this guy to come out!! 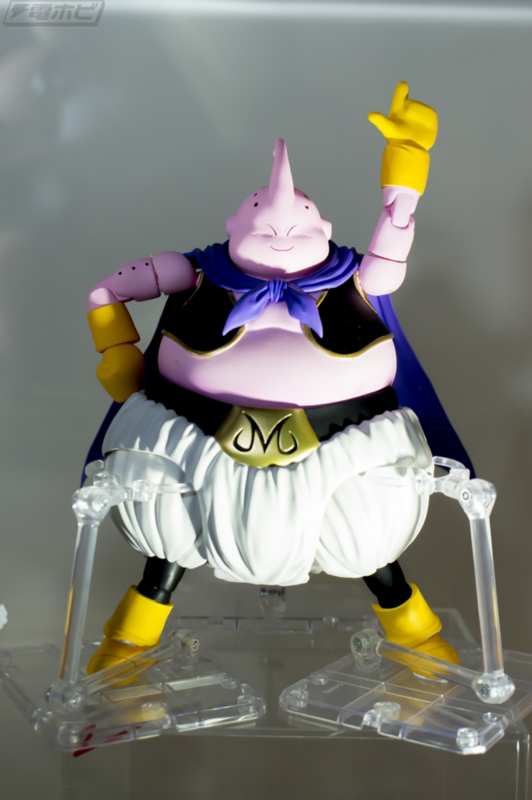 Being that he’s a bulky figure, I wouldn’t be surprised if he will be expensive. 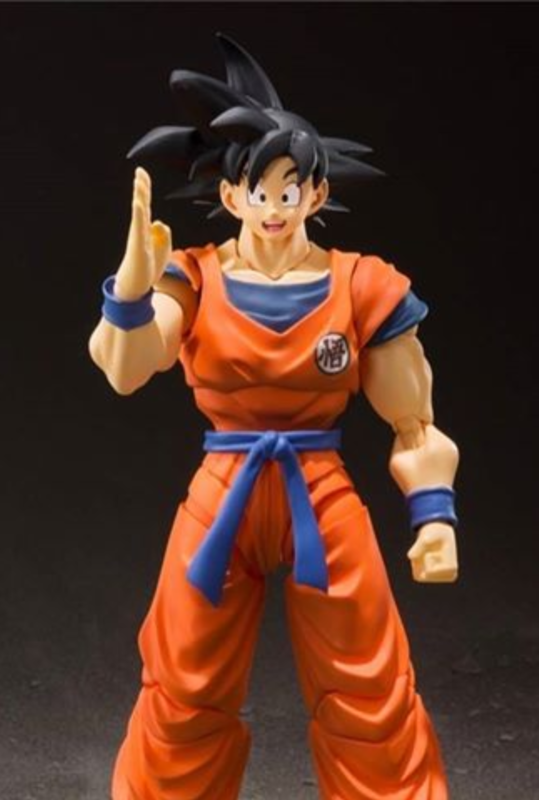 One thing to note that the release of the updated goku seems to be that he will be a fairly cheap figure standing at $35. Tell me what you guys think! This news was brought to us by the Toyark website!! 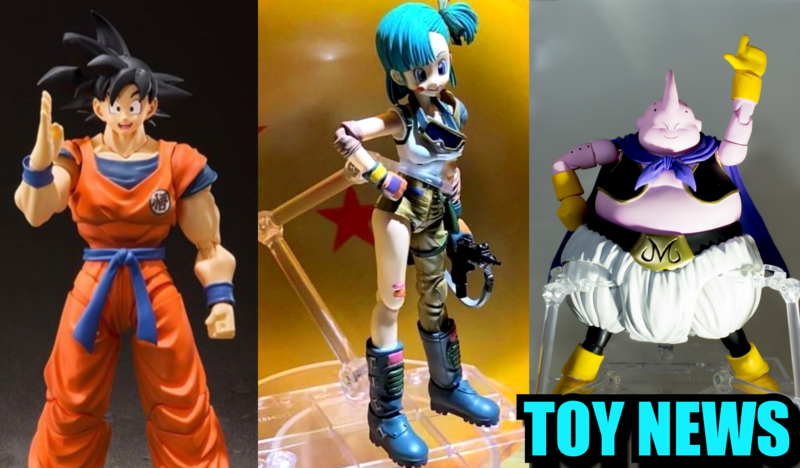 I am stoked for these figures and I CANNOT wait! Next postCapcom Announces New Megaman Game!